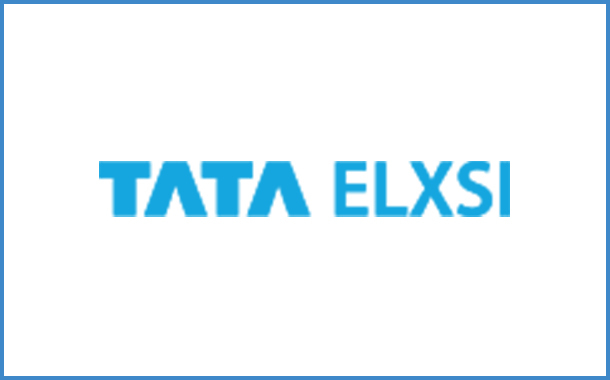 Bangalore: Tata Elxsi today announced that it has extended its partnership with Airtel’s DTH service arm – Airtel Digital TV, to deliver an engaging digital platform for customers. As part of this, Tata Elxsi will build the application software for the company’s innovative hybrid set-top-box, Internet TV. “We are working together to innovate next generation experiences for subscribers. We see exciting future possibilities with technologies such as AI, multi-modal interfaces such as voice and gesture, and seamless access to content – both online and offline. Tata Elxsi is delighted to expand our relationship with Airtel and bring the benefits of this alliance to Airtel’s subscribers,” said Mr.K P Sreekumar, VP and Head of Broadcast Business at Tata Elxsi.